Get the A-list look & be ready to party. We concentrate on classic beauty make up to create lovely portraits of you. 3 outfit & set changes. 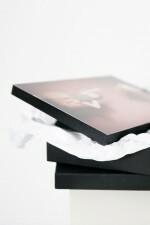 select your favourite picture for a gift print! your favourite image created as a 6"x9" citiblock.